Health Pointe Rehabilitaton & Sports is the rehabilitation division of Norris, Blessinger & Woebkenberg Orthopaedics & Spine. Our experienced staff includes Physical and Occupational Therapists, Certified Athletic Trainers, and Physical Therapy Assistants. Many of our staff members hold additional certifications for specialized treatment of problems including back pain, hand injuries, and soft tissue mobilization. Scroll down to learn more about our Rehabilitation Team. Blaine attended the University of Indianapolis and graduated with a Bachelors Degree in Biology in 1995 and a Masters Degree in Physical therapy in 1997. His professional interests are spine related injuries in conjunction with radiating symptoms into the extremities. Brogan received her Doctorate of Physical Therapy from Angelo State University in 2014. She is a Certified Strength and Conditioning Specialist and has extensive training in manual therapy and functional therapy. She is also trained in Kinesio Taping and Trigger Point Dry Needling. Her interests include preparing athletes to return to sport and rehabilitation of patients following joint replacement surgery. Brian recieved his Associate of Science degree from Vincennes University in 1993 and is a licensed Phyisical Therapist Assistant. 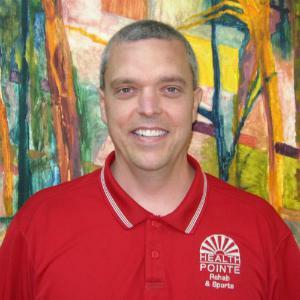 He has had extensive training in McKenzie Lumbar and Cervical rehab techniques and is also Graston Certified in instrument assisted soft-tissue mobilization. 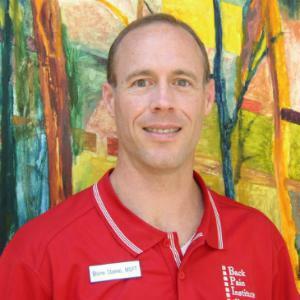 Brian has additional training and experience in wound care and in foot & ankle rehab with an emphasis on custom orthotic fabrication. 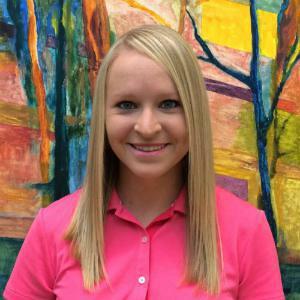 Stephanie graduated from Vincennes University with an Associate of Science Degree in 2009 and is licencensed as a Physical Therapist Assistant. She has had additional training in shoulder rehabilitation. Her professional interests include general orthopaedic and geriatrtic rehabilitation. 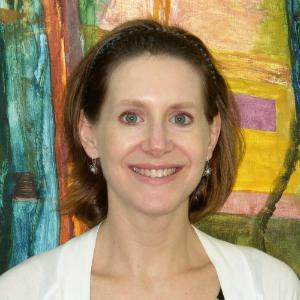 Holly graduated in 1994 from Indiana University with a Bachelor of Science degree in Occupational Therapy. She then completed training in 2004 to become a Certified Hand Therapist. She is also Graston Certified in instrument assisted soft-tissue mobilization. 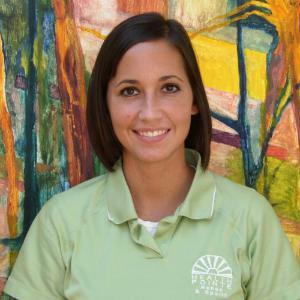 Holly has a specific interest in the treatment of upper extremity overuse injuries, as well as post-surgical rehabilitation.